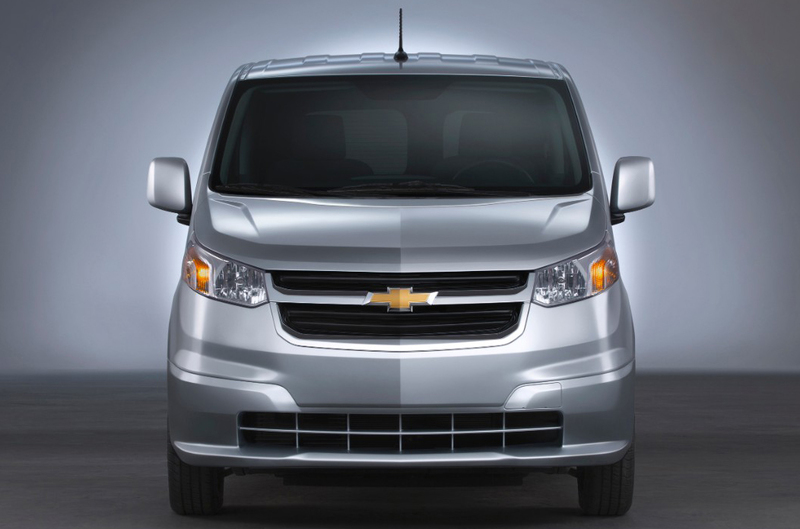 The 2016 GMC Savana, Mercedes-Benz Sprinter, Ford Transit Connect, Ford E-Series and the Nissan NV are no match for the 2016 City Express! 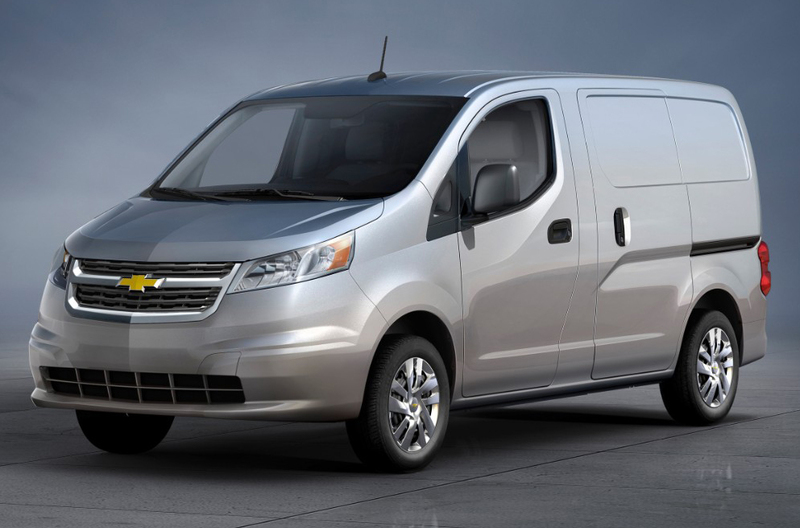 Just compare Chevrolet's newest model against them and you'll find out that it beats out the competition easily. If the City Express model's progressive in-car technologies and marvelous exterior styling don't prove to you that it's the perfect vehicle for you, we're sure its affordable MSRP will. Many drivers in Phoenix choose it because it's a spectacular value; compare its price to the aforementioned list of vehicles to see for yourself. Take a look at the City Express bullet list below for more quick facts. 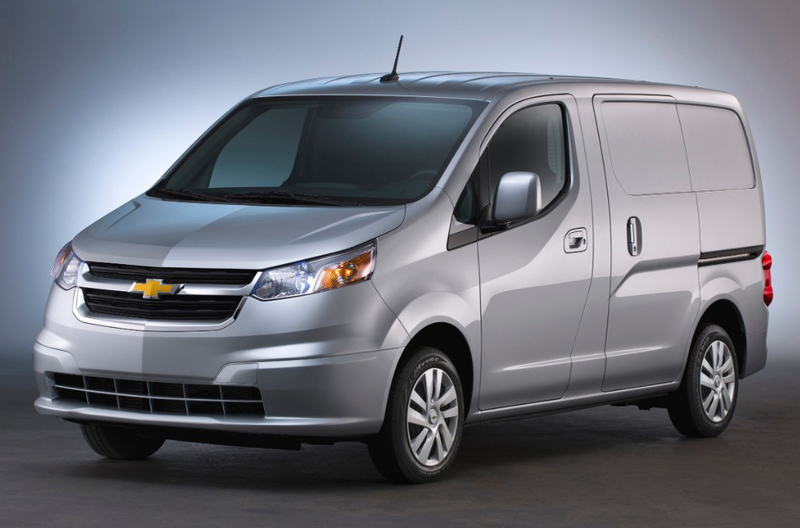 2016 Chevrolet City Express Colors: Black Pipe, Designer White, Furnace Red, Blue Ink, etc. Make the search for your next car a breeze with Midway Chevrolet's reviews, like the 2016 City Express overview above, as well as other Chevrolet reviews in our gallery. Stop worrying about your next purchase; look to the top-rated City Express dealer in Phoenix for well-researched reviews authored by automotive enthusiasts. Everything perspective car buyers need to make good decisions is right here, including info regarding cabin features and other specs. Each passage is jammed with important facts and specs - all at your fingertips. Want to read other Chevrolet car comparisons and reviews? Then visit our digital research gallery, where you'll learn about other new vehicles from Midway Chevrolet.